What was from God and what was from man? While the Documentary Theory has not been entirely disproved, biblical criticism has shown the presence of pre-Mosaic sources and indications of textual updating such as later glosses and elaboration. 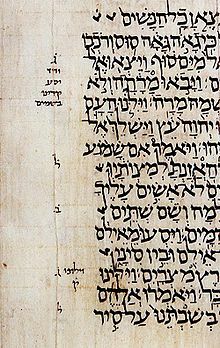 Explanatory notes were added to the Old Testament by later copyists. Errors in copying were introduced by later scribes. Redactions were made by later scribal communities in an attempt to correct errors introduced by earlier copyists. Historical criticism has shown that it is difficult to delineate the scope and date of the sources or identify what is pre-Mosaic, Mosaic, or post-Mosaic. Acknowledging this tests one’s understanding of biblical inerrancy. How does the concept of textual updating reconcile with the belief in the inspiration and inerrancy of the Bible?